Hi, I’m Scott, thanks for visiting. I am a Wedding Photographer Birmingham and the West Midlands, based in Sutton Coldfield. 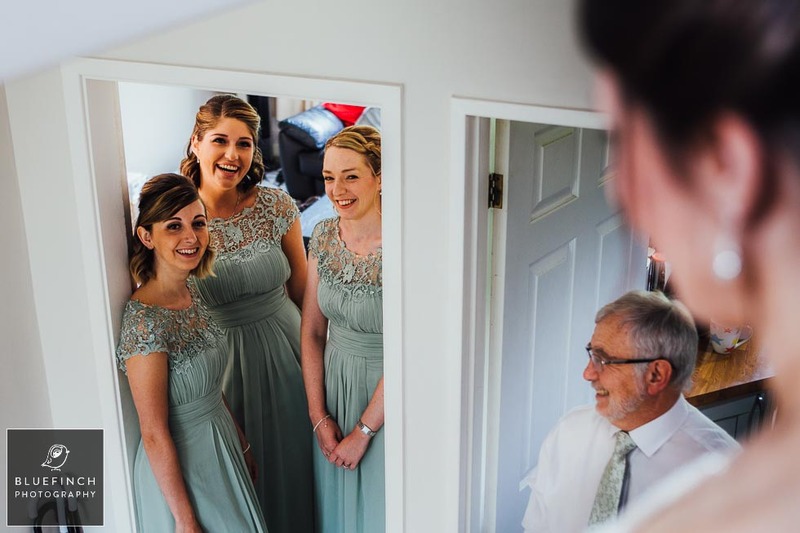 I provide friendly and relaxed wedding photography to couples across Birmingham, the West Midlands, Worcestershire, Warwickshire, Staffordshire, Shropshire and beyond. You’re probably here because you have recently become engaged (congratulations!) and are in the throws of planning your wedding. So let me share a few of my thoughts on how to choose your ideal Wedding Photographer West Midlands. When I talk to couples about choosing a Wedding Photographer West Midlands, I believe there are three cornerstone factors to consider. Photography style, Photographer personality and budget. If you can spare ten minutes to have a look around my website, you should find enough information and sample photographs to go a long way towards answering these three key points. Though I also recommend that you meet any prospective Wedding Photographers face to face before making your final choice. Photography style is important when choosing your wedding photographer Birmingham and West Midlands. I would personally say it’s the most important factor, because your wedding photographs are the end-product which will stay with you forever. My photography style is natural and relaxed, modern and stylish. I will try to take as many photographs as possible without interrupting yourself or your guests. I won’t turn your wedding into a photo shoot and I won’t ask you to make cheesy cliche poses. In fact most of the time you won’t even be looking at the camera when I’m photographing. I will simply photograph the wedding as it naturally unfolds. Each photograph is to give a consistent, stylish and timeless look. I don’t use any Instagram style filters because what is fashionable today, may not be fashionable tomorrow, and I want your pictures to stand the test of time. 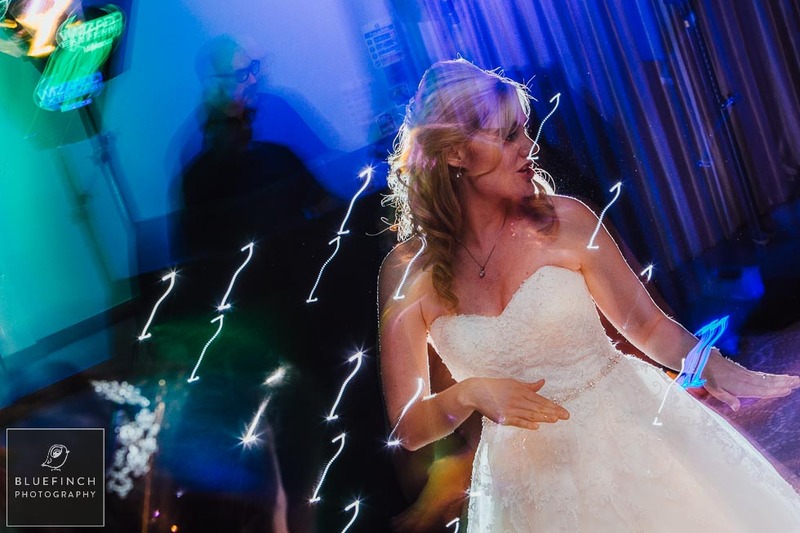 A picture says a thousand words, so please take a few minutes to look at my wedding photography portfolio page, which brings together many of my favourite photographs over the years as a Wedding Photographer West Midlands. I’m a big believer of “all day wedding photography”, as in, having your wedding photographed all day, from getting ready in the morning, to getting drunk in the evening. This is because I am documenting your wedding day story, and your story lasts the whole day, not just the formal bit in the middle. Wedding photography is about documenting emotions, the emotions of yourself and the people special to you. Most of my favourite photographs happen during the start and the end of the day, as each end of the day brings different emotions. The nerves and excitement during the morning and the celebration, jubilation and sense of achievement in the evening. 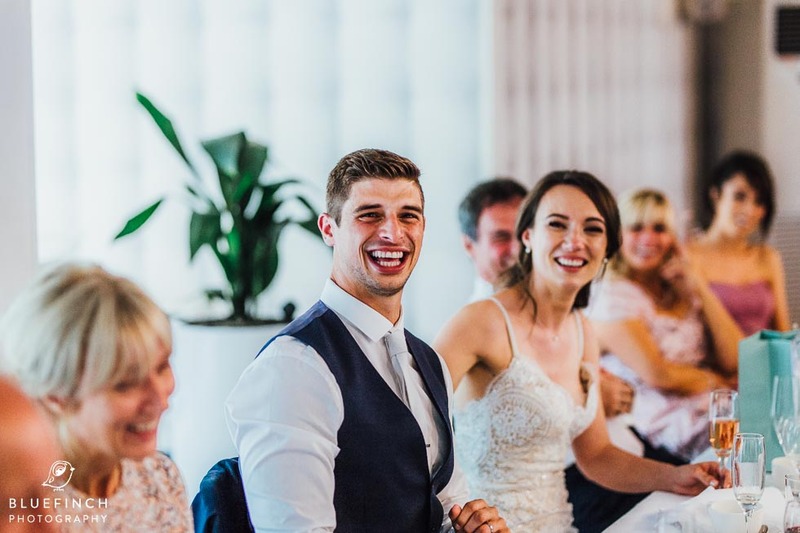 The other benefit of all-day wedding packages is that you don’t have to worry about the wedding running behind schedule and then having to ask your Wedding Photographer Birmingham if he can stay longer. From my experience, most weddings run behind shcedule by an hour or more, so this is a scenario you should give consideration when choosing your types of package with your Wedding Photographer West Midlands. Of course if you really don’t want or need all day wedding photography then that’s OK, I can put together a half day package for you, or something more bespoke. The personality of your Wedding Photographer is important, after all you are inviting them to share a very special day with you, all day. So it’s important to choose someone who’s personality you can get on with, someone who can make you feel relaxed about having your photo taken. You can gauge this to a degree by spending some time on this website, by looking at the various photos and reading some of the feedback. But ultimately I would recommend that you meet up with any prospective Wedding Photographers before making your final choice. I am happy to come round to your home and chat with you about your wedding photography, or we can meet up for a beer or coffee and talk about the various aspects of my Wedding Photographer West Midlands service (though I appreciate this isn’t always possible if you live some distance away). 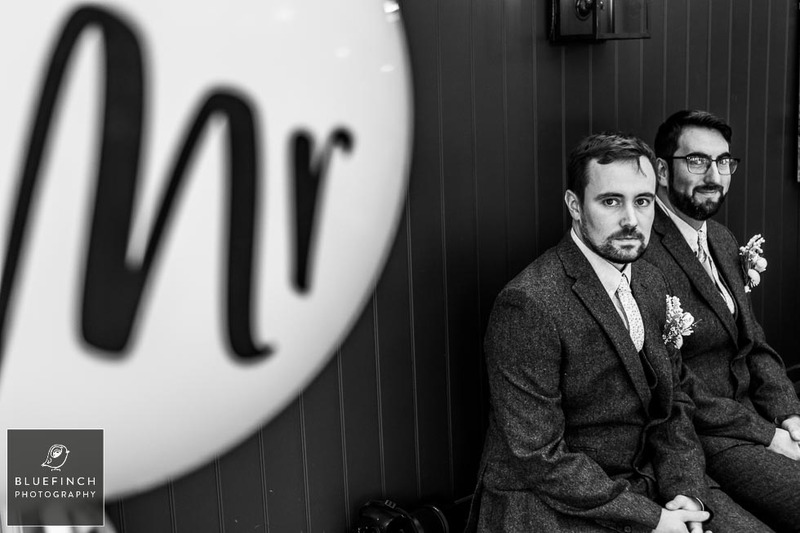 You’ll find that I’m very laid back and will make your wedding photography experience easy and enjoyable. But don’t just take my word for it, read some of these lovely comments from previous clients. Naturally budget is important to most couples when looking for a Wedding Photographer Birmingham. And you may already know in your own mind, how much value you place in your wedding photographs and how much you wish to invest in creating them. So there’s not much help you need from me, and I won’t try to tell you how much you should be spending. You can find details of my wedding photographer West Midlands pricing here. Take a look around the rest of the website and especially the wedding photography portfolio, decide whether my style of photography is right for you. Also take a look at the photo booth and the wedding albums, if these are services that you’re also interested in. If you hadn’t considered a photo booth, I’d recommend taking a look at the photo booth page, as so many people comment on how glad they were that they booked it. If you like what you see, and would like to check availability or even just ask some more questions, then feel free to get in touch. I’m happy to answer any questions that you have. I want you to find the Wedding Photographer West Midlands that’s right for you, so there’s no hard selling! The images featured on this page were taken at The Bond Co in Digbeth Birmingham, Alcott Farm, The Bay Tree Hotel in the Cotswolds, and Moxhull Hall in Sutton Coldfield. If you'd like to know more my wedding photography or to check availability, just drop me an email, I'd love to hear from you!